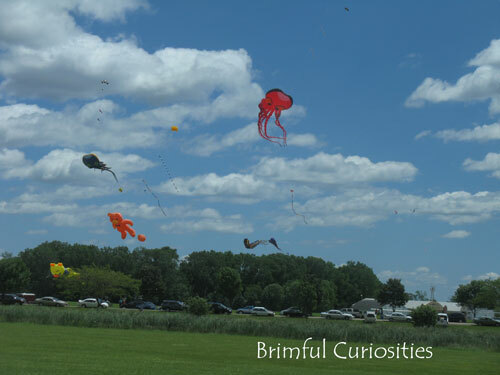 The EAA in Oshkosh, Wisconsin, held a kite show last weekend called "Wings on Strings." Here are a few of the giant kites that we saw flying in the sky. There's something so magical about kites isn't there? Lovely! Happy WW! Those are some fantastic kites!! Thanks for checking out my summer storm!! What an array of different kites! How neat! I bet it was amazing to see!